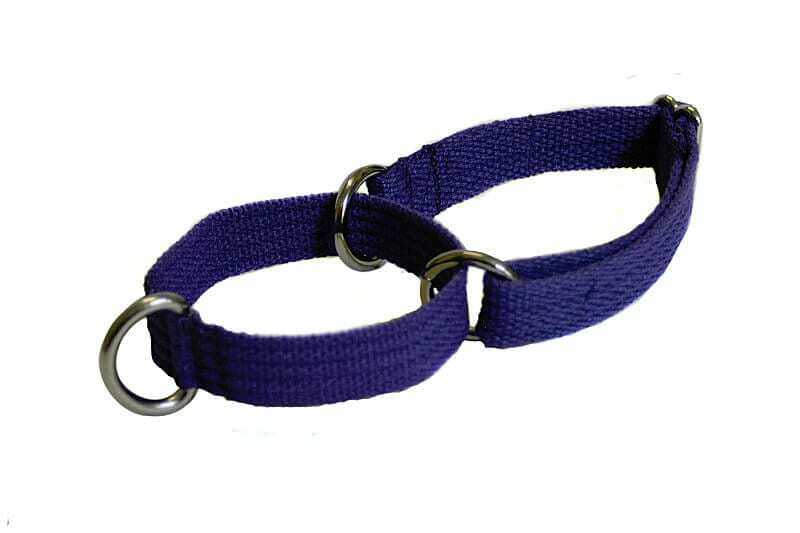 Buy dog training collars. 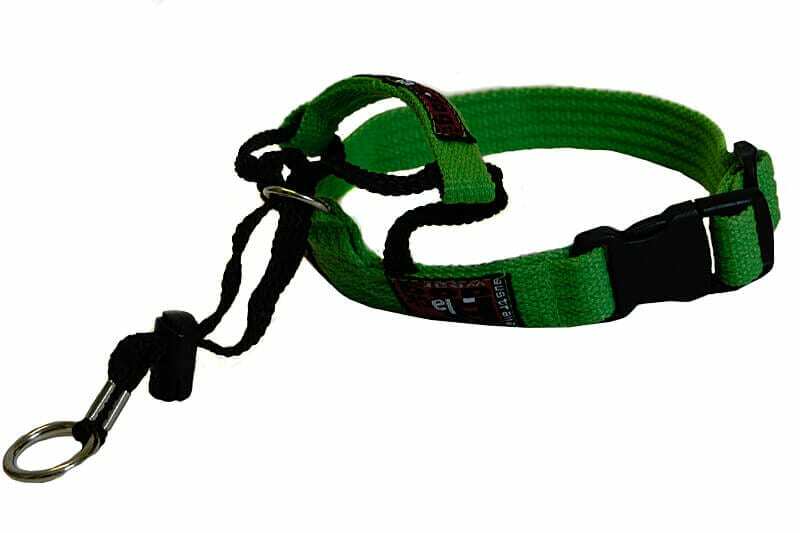 Northern Beaches Dog Training Club. 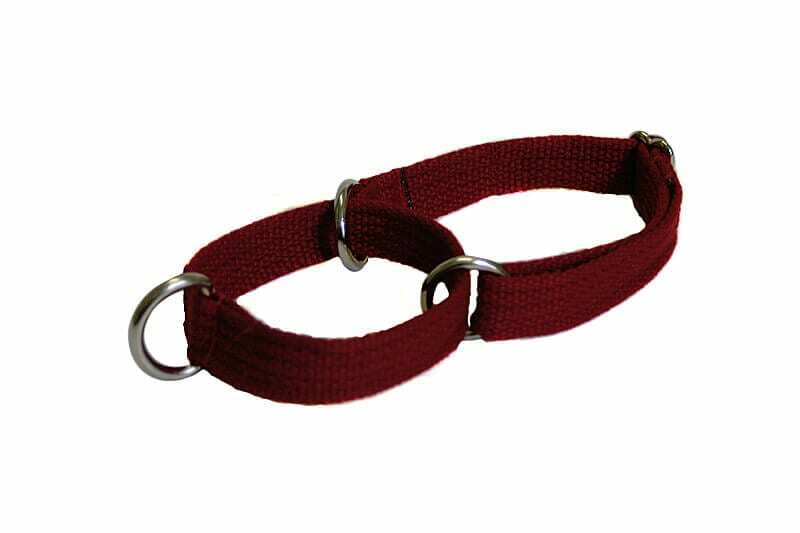 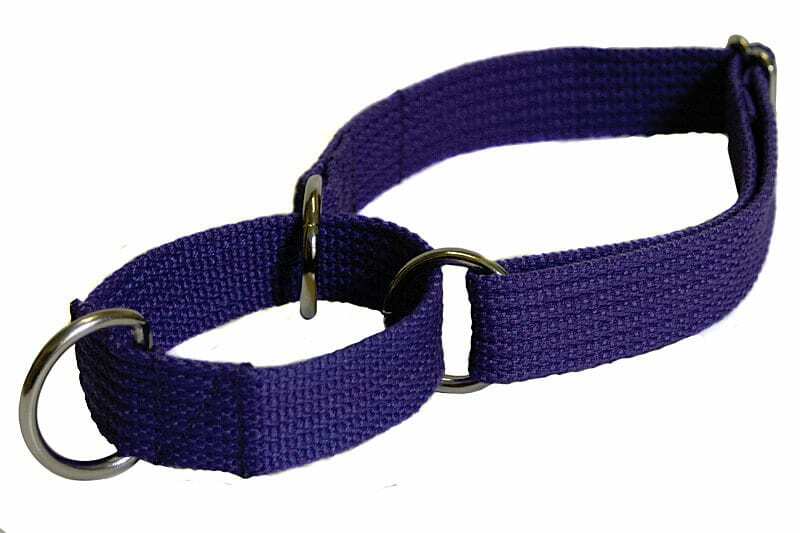 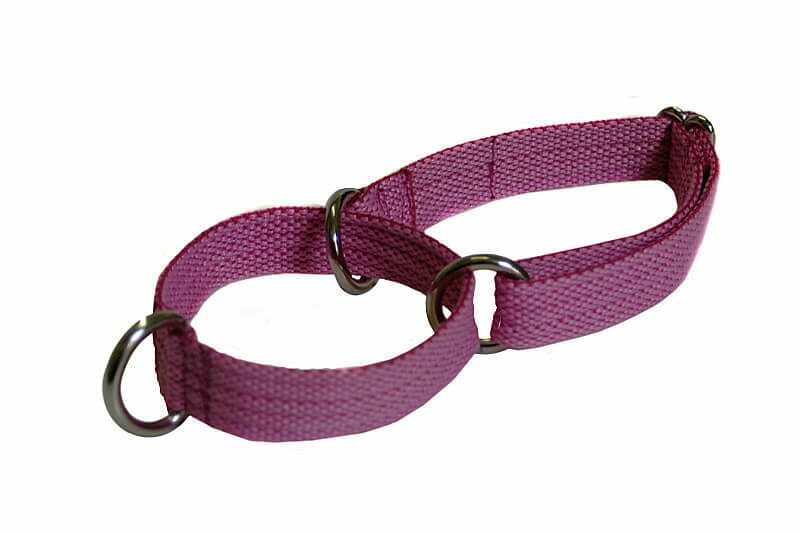 Our adjustable training collars, also known as martingale collars, are Australian made of brushed polyester/cotton webbing and available in a variety of colours. 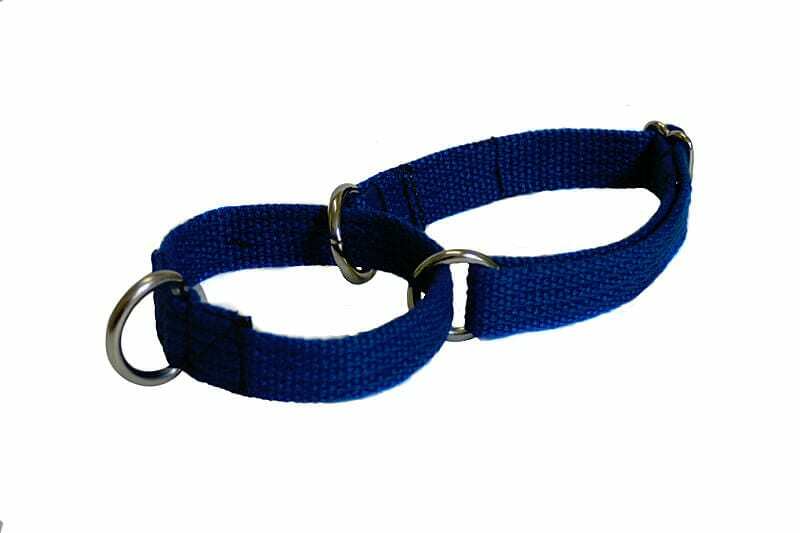 The martingale collar provides control of the dog by tightening as the dog pulls without the cruel, choking effect of a check chain. 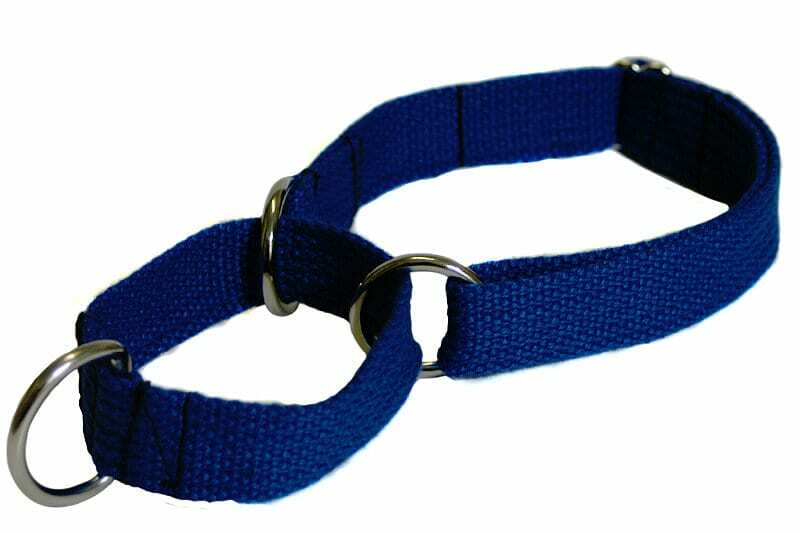 These collars were originally designed for sight hounds whose necks are larger than their heads so would often slip a regular collar. 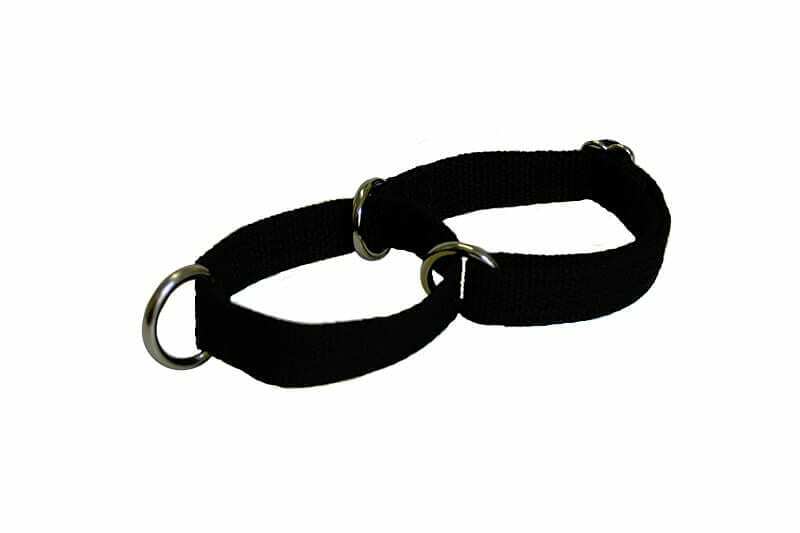 They are a great security collar for those dogs who have a tendency to pull backwards as the collar will not slip over their head. 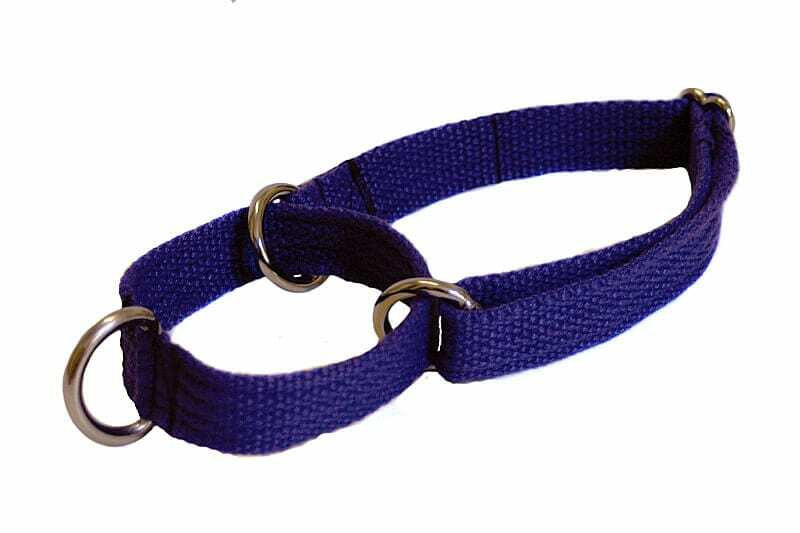 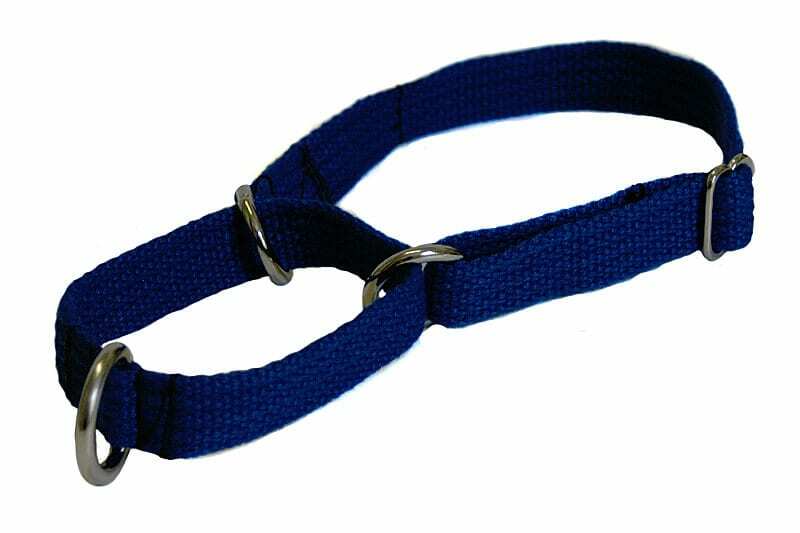 A martingale collar is comprised of two loops the larger of which slips onto the dogs neck and is then adjusted to leave a gap of about 2 -2.5cms between the two rings, the lead is clipped on to the ring on the smaller loop. 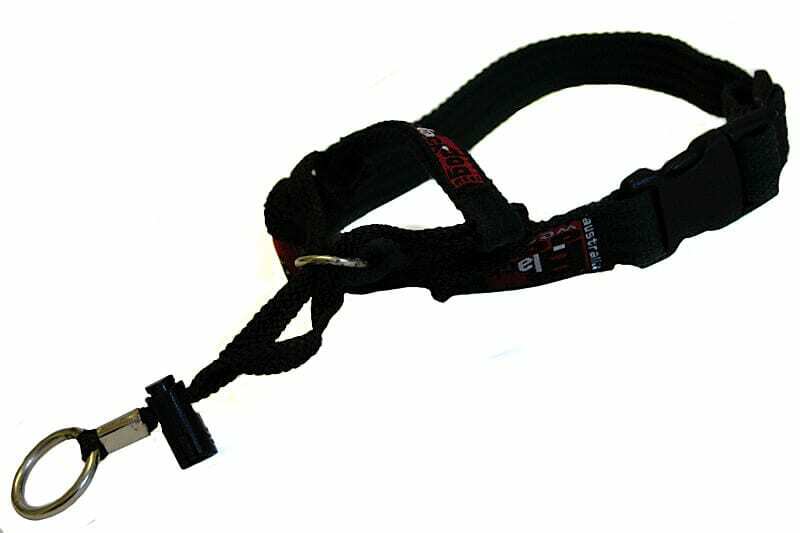 When the dog tries to pull the tension on the lead pulls the small loop taut which makes the large neck loop tighten. 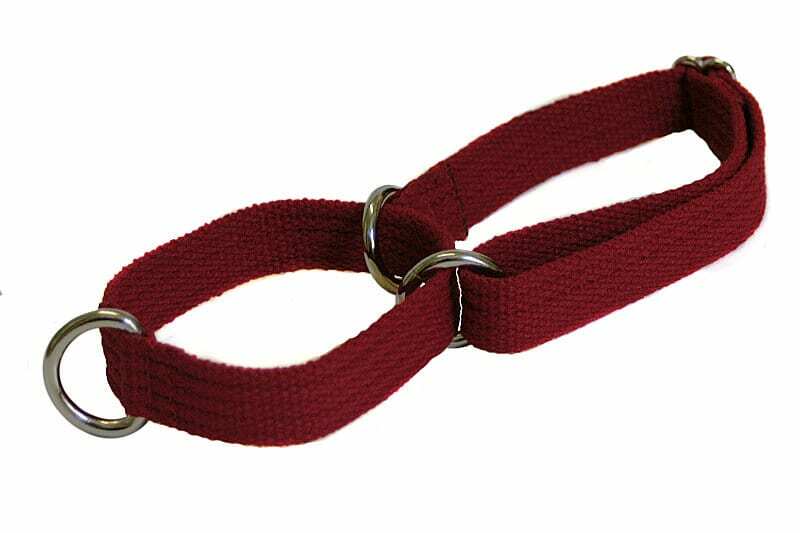 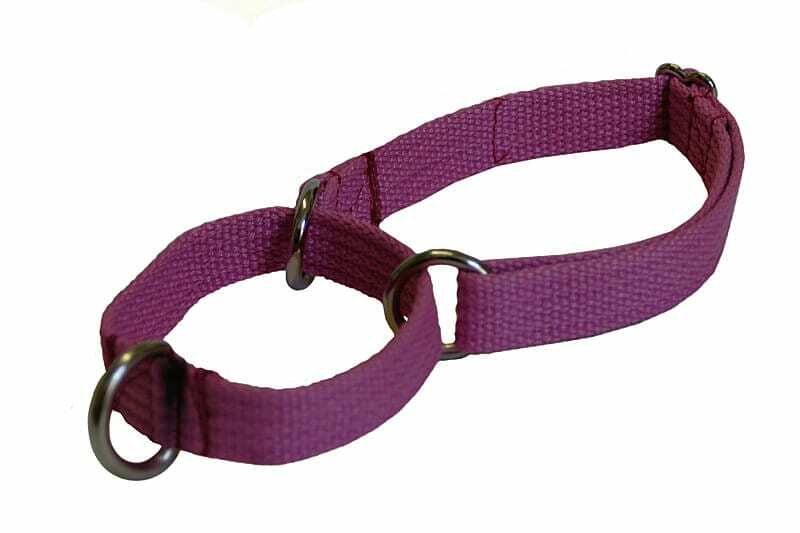 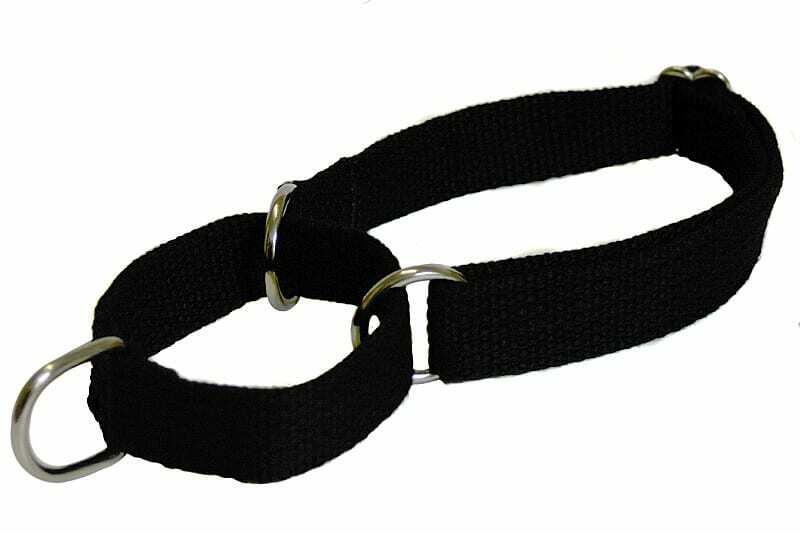 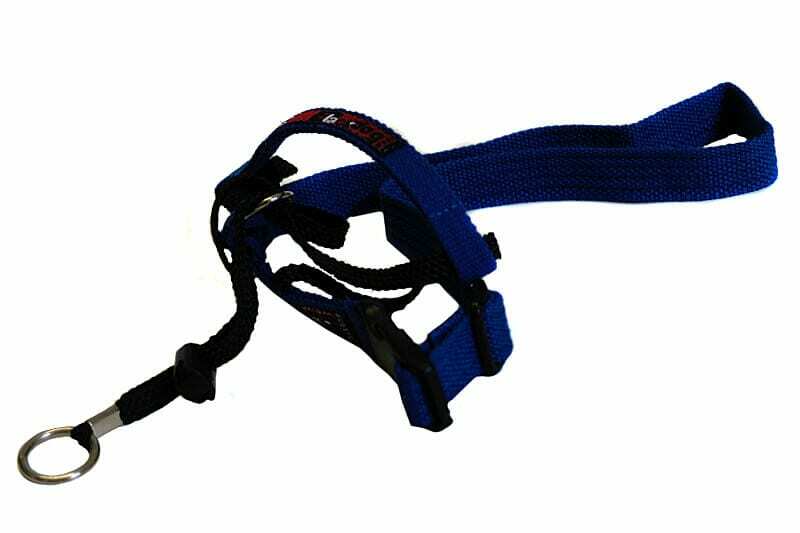 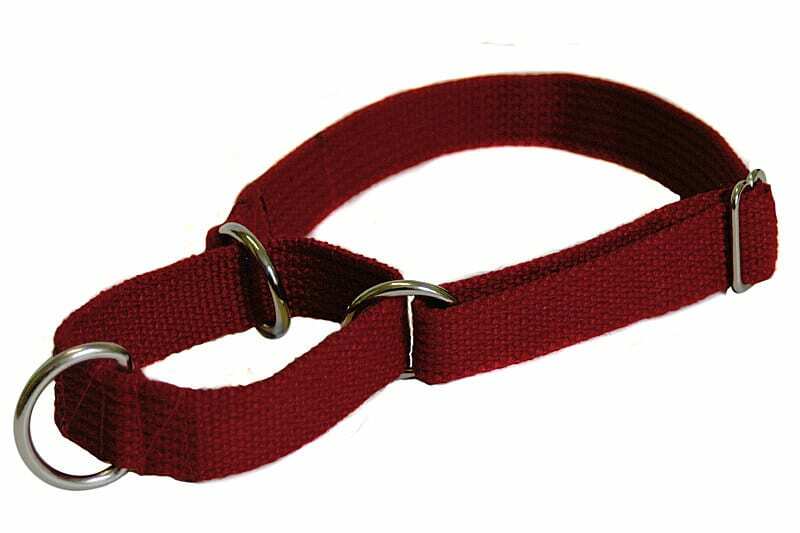 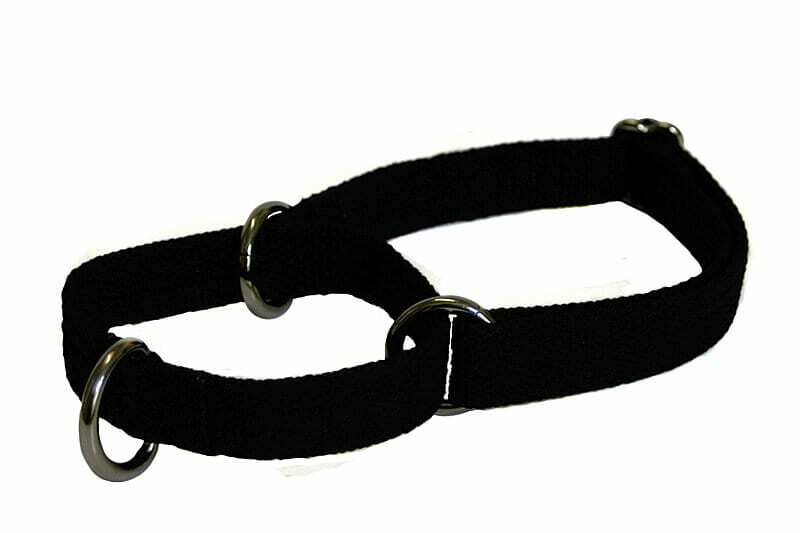 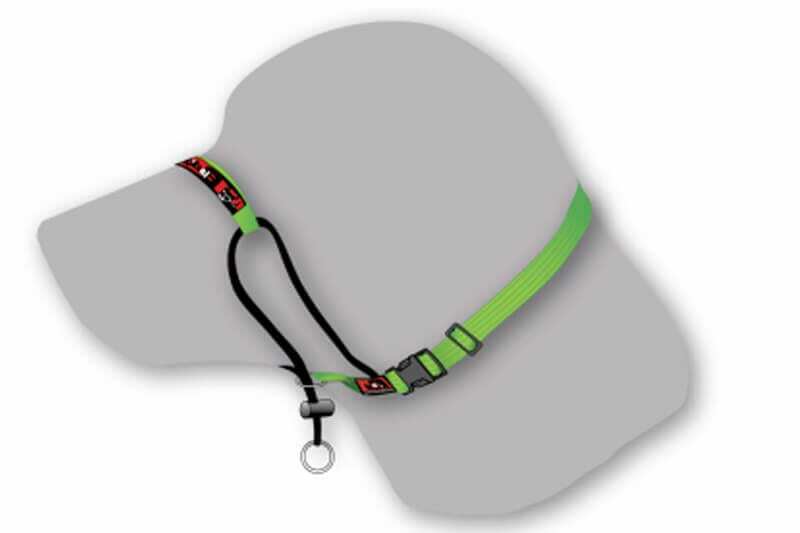 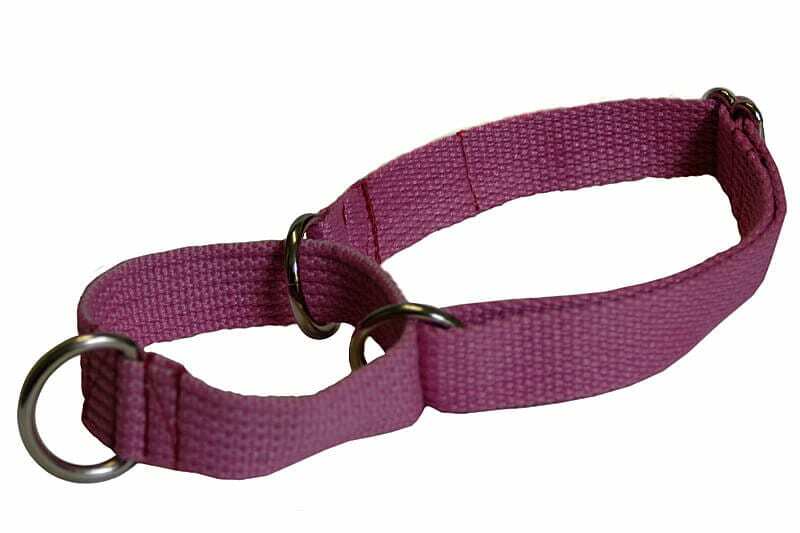 The head halter fits around the dog’s neck with a strap that fits comfortably across the bridge of the nose and is connected to the lead under the dogs jaw. 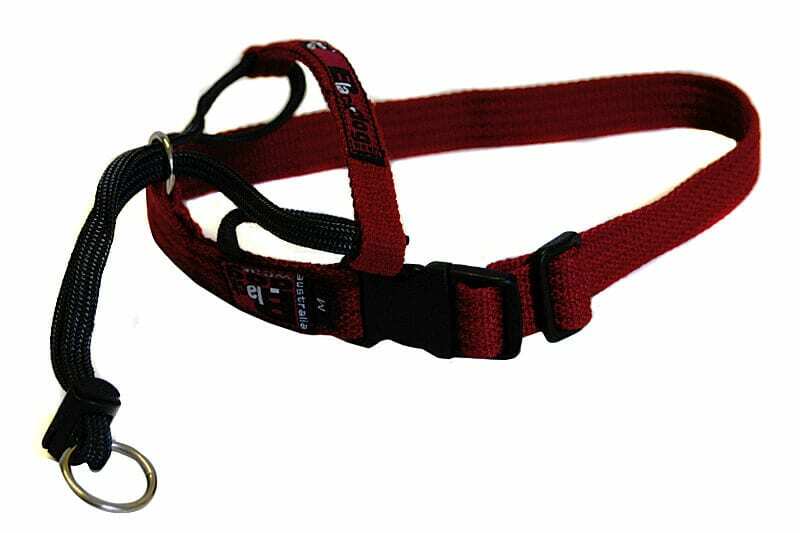 When the dog pulls the head will be turned making it difficult for the dog to pull.